I feel like chatting via quotes today if that’s okay with you. I am so glad that I finally figured out how to take screenshots from my new laptop. Okay, so don’t get the wrong idea here. There are no dead bodies or any plans for dead bodies. I swear! However, my inner circle did need to have this conversation to ensure we had the protocol established. We went through hypothetical situations, role played a bit and now we are good. Just in case. 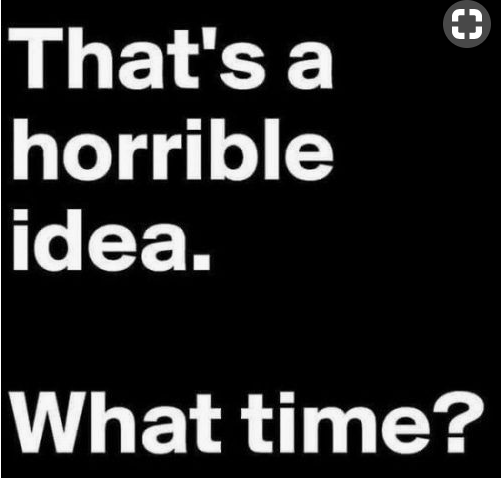 If your best friend finds your plans to be a horrible idea and won’t go along with you anyway, find a new best friend. I swear, I am so lucky to have best friends who go along with whatever I say, even if they think it may not be the best idea. We are good like that. I am not the bad influence. At least I don’t think that I am the bad influence because I always just assume I’m the innocent one. I mean, my face and demeanor just seems innocent, doesn’t it? And aside from always being innocent, Heather likes to remind me on the regular lately that we are both very normal. In conclusion, I am not a bad influence and I am very normal. If you missed my Thinking Out Loud via quotes recently, here’s the link to that post. I loved that round-up of quotes too. 8/10/16: What I Ate Wednesday 8.10.16 – I need to make lentils & quinoa again for salads and it’s been forever since I had an apple with peanut butter as a snack. In case you were wondering. 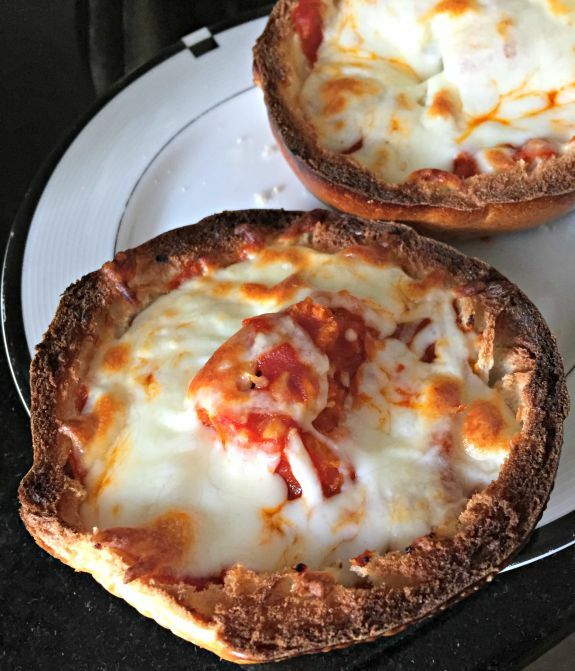 8/10/15: Weekends Are Best Described Through Food – Pizza Bagel night!! I need to bring pizza bagel night back into our dinner rotation ASAP! A pizza bagel with a salad is sounding like the perfect meal to me right now. 8/10/13: Godiva Brownie Sundae & Favorite Food Partner – Sometimes I don’t order Linda’s Fudge Cake. On occasion I change things up and go with the Godiva Brownie Sundae. When was the last time you had a pizza bagel? 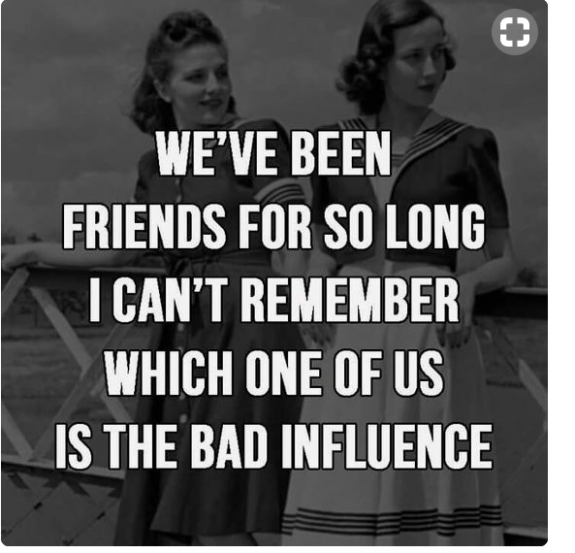 Would your friends consider you the bad influence in the group? 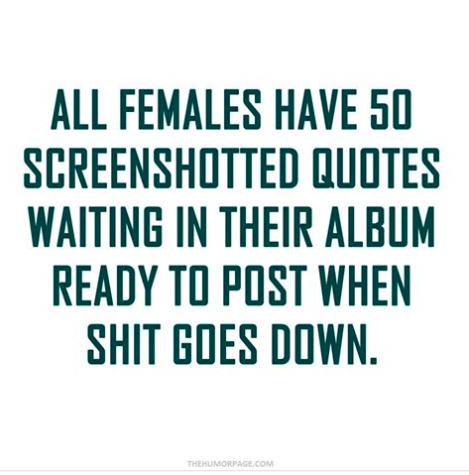 haha I know, those quotes are the best! Hmm…. I don’t think my friends would consider me the bad influence in the group, but I would have to ask. i’ve never had a pizza bagel, but that sounds delicious. 🙂 I love how much knowledge you have of a good bagel. you must make a pizza bagel! it’s so easy and good – bagel, sauce and cheese- simple and delicious! I tend to be the overly responsible one of every group (I know, can you imagine? lol). A pizza bagel sounds so good – I’ve been craving bagels ever since we had some the other weekend. Having a bagel just makes me want more bagels. YAY! BEST QUOTES EVERRRRR! 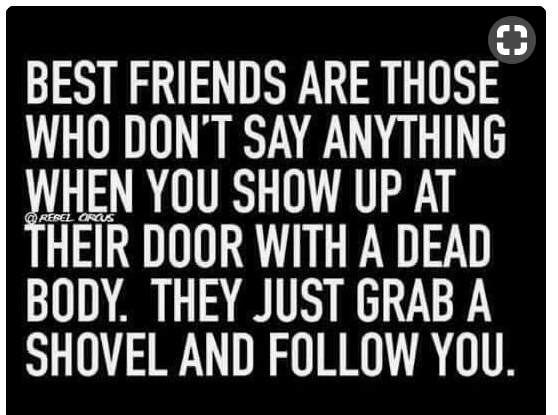 I’d say that I’m the friend most likely to get us arrested, but the one who has the best intentions. So I’m a good influence on character, but a bad influence on criminal records. a good influence on character counts for something! hope you are doing well – I’m totally thinking of you and waiting to hear the exciting news!